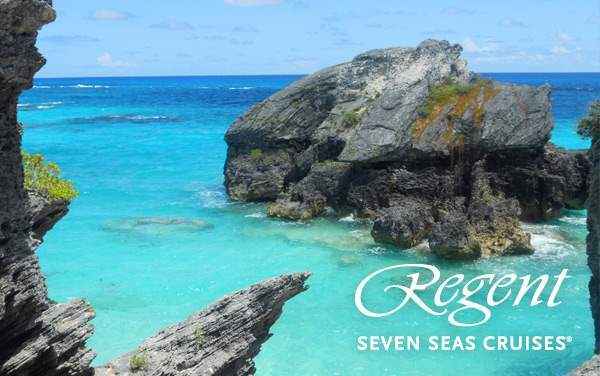 Enjoy the serenity and tropical atmosphere of Bermuda when you cruise to Bermuda with Regent Seven Seas Cruises. 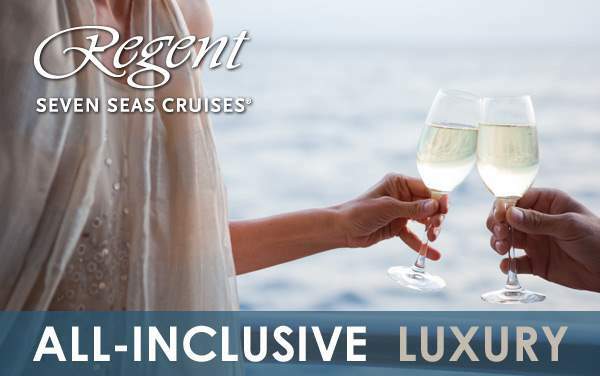 The amazing underground world of Crystal Caves with a lake of clear water and incredible stalactites and stalagmites gliding across the lake, romantic horse and carriage rides through historical landmarks and shipwreck sites with impressive coral reef are just a few of the reason why you would want to consider The Cruise Web’s exclusive cruise deals for 2019 and 2020 Regent Seven Seas Cruises to Bermuda. It is just too good to give up. 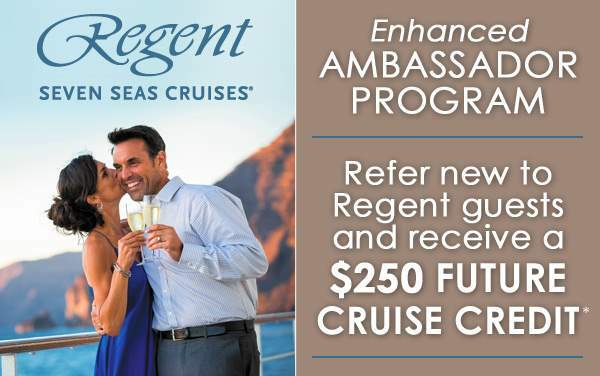 If you are willing to let us hit you with our best shot; in this case our phenomenal cruise offers, you will understand why we come highly recommended. What’s there to lose with our free consultation and expert advice every step of the way? Absolutely nothing!